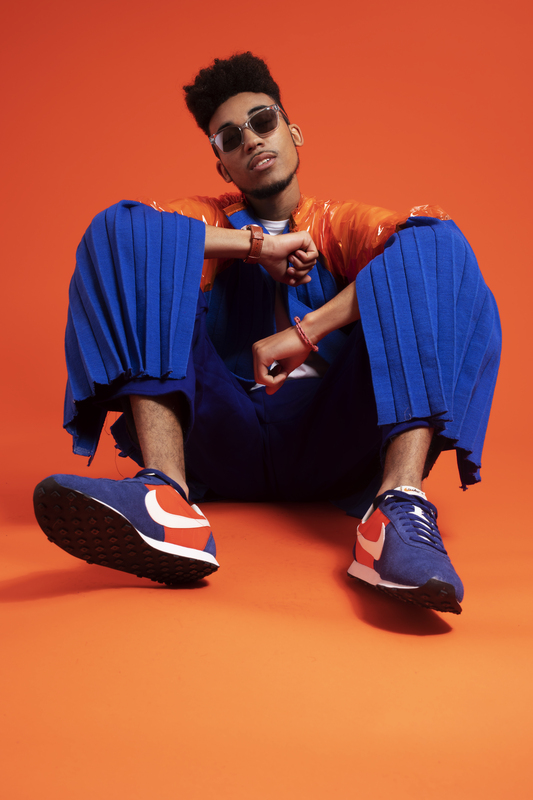 From performing in school to entering talent shows, Hybrid received outstanding feedback from judges, that was when he started taking music seriously and took influence from the likes of Michael Jackson, Usher and Craig David. Singing in both Spanish and English, Make A Move is the young songwriters incredible debut track. filmed in Valencia, it’s a sun-drenched visual suited to summer days.